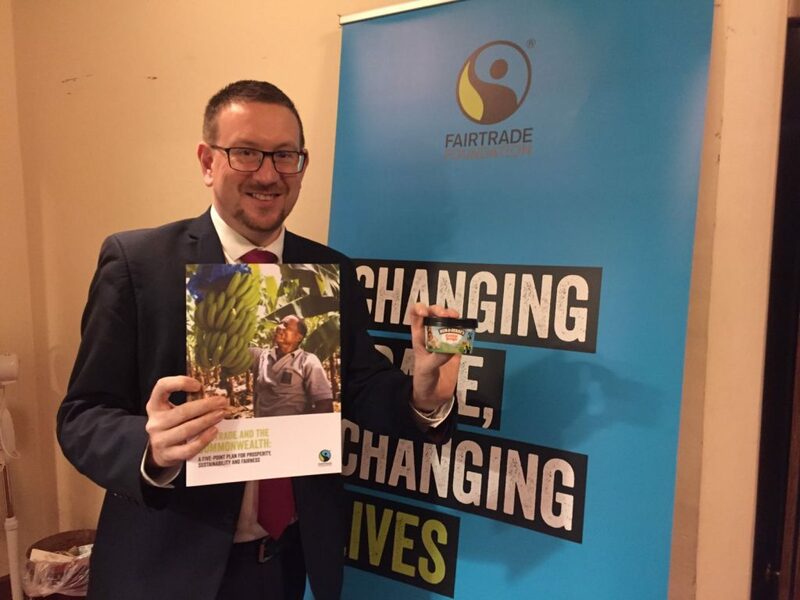 Denton and Reddish MP, Andrew Gwynne, is backing Fairtrade Fortnight 2018; an opportunity where the British public are encouraged to open their doors to Fairtrade products and help close the door on the exploitation facing the people who produce the things we love to eat, drink, and wear. Gwynne joined other parliamentarians at a ‘Come On In!’ event in Westminster to show his support for the Fairtrade movement. The nationwide celebrity fronted campaign ‘Come On In’ will run from Monday 26 February until Sunday 11 March and invites individuals to come in to the world of the people who grow our food to see what life can be like when farmers and workers aren’t paid fairly. The campaign will also explore how businesses, farmers, workers and shoppers come together through Fairtrade to change this. Thousands of events will take place including breakfasts, breaks, bake-offs, and more as people ‘come on in’ and find out more about Fairtrade. Fairtrade is the most widely recognised ethical label in the world and one that has paved a more conscious way of shopping since it started more than 22 years ago. It currently works with 1.6 million farmers and workers across 74 developing countries, providing a safety net against volatile market prices and the Fairtrade Premium – often the only resource to improve their social, economic and environmental conditions. Last year’s campaign saw more than 5,000 events held in communities, schools, workplaces and places of worship across the UK. Hundreds of thousands of supporters join forces to shine a light on the challenges faced by farmers. There will also be exciting new products launched, offers and competitions from hundreds of Fairtrade companies, retailers and other places to visit. 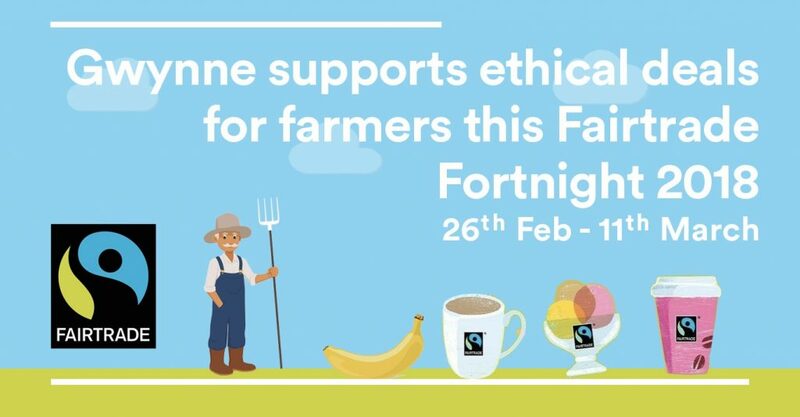 “It’s great to see the UK public continuing to support Fairtrade in getting a better deal for farmers and workers worldwide, yet there’s much more that needs to be done.